I never ordered metal prints yet. I mostly ordered regular photo prints or sometimes canvas. I am so blown away how my 8×10 metal prints from Adoramapix turned out. It is beyond gorgeous. The metal print is beyond unbelievable. 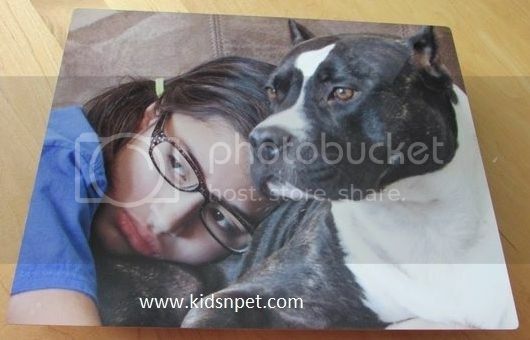 I loved how the photo of our Summer Babe and our Pitbull girl Maggie turned out. The bond between these two is amazing. It is the reason I pick this photo for a metal print. I took this shot by myself and love how I captured the photo. We displayed the metal print in our family room. 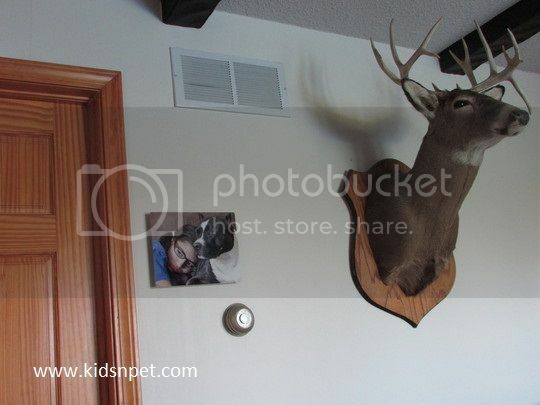 You will notice it once you are in the family room. I think it is the best place to show off our metal print. The metal print also came with screw. We did not use it. You can hang it regularly but screw is an extra bonus. Have you tried ordering metal prints yet? You should try. It is a very unique way to capture those precious moments for a lifetime. I would LOVE to order another metal print soon. They also ship your package so fast. It is wrapped carefully. The costumer service is fast as well. You can also check Adoramapix in Facebook, Twitter, Instagram, YouTube, Pinterest and Google Plus for updates and coupons on how to save some money for that beautiful shot. It is a perfect gift for any occasion. I highly recommend Adoramapix for any photo projects you plan. I received a sample of metal prints in exchange of my honest review. This entry was posted in animals, dogs, gifts, photography. Bookmark the permalink. This would make a great gift. This print looks so cool. I have canvas prints at home but I have never owned metal prints these look great. That would make a really nice and unique gift. I haven’t tried metal prints yet. What a cute looking print! Whoever thought of this must have an eye for detail! What a great way to capture memories for a lifetime. That would make a lovely decor at home or a gift for relatives that are far away. It’s really beautiful and it looks durable too. I love printing photos, this is a pretty awesome option! I might just try those metal prints. It’s a nice read, the kids are cute! I love posting pictures of the boys in our walls. And this is such a great idea than having someone study the photos and paint them. Got a number of pop art wall photos. Metal prints is an amazing way to keep your memories around! Love the picture. I have thought about getting some metal prints before but right now I am in the middle of decorating and don’t know where they would go yet. This is nice! Great gift ideas for families and friends! I never heard of metal prints before. 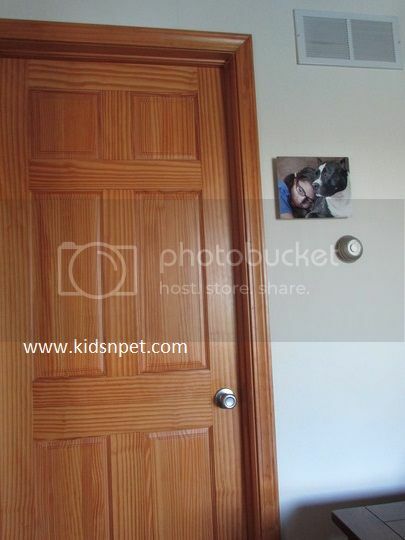 I have a canvas print with the entire family but now I’m intrigued! Love this idea! Great gift ideas too to my friends and relatives, they will surely love these. I love Adoramapix! I’ve got a couple pieces from them. They have always turned out great too. I love them!! I’ve never seen this before! This looks like a great gift idea for Christmas or birthdays! I’ve never ordered a metal print before, looks like an awesome idea for photos and arts! The colors are so vivid and luminous! Simply cool! i love this print. she looks so secure and he looks like her is really loving and protective of her. I hadn’t heard of them before, but what a great gift idea. Now to think of someone who has a birthday soon!